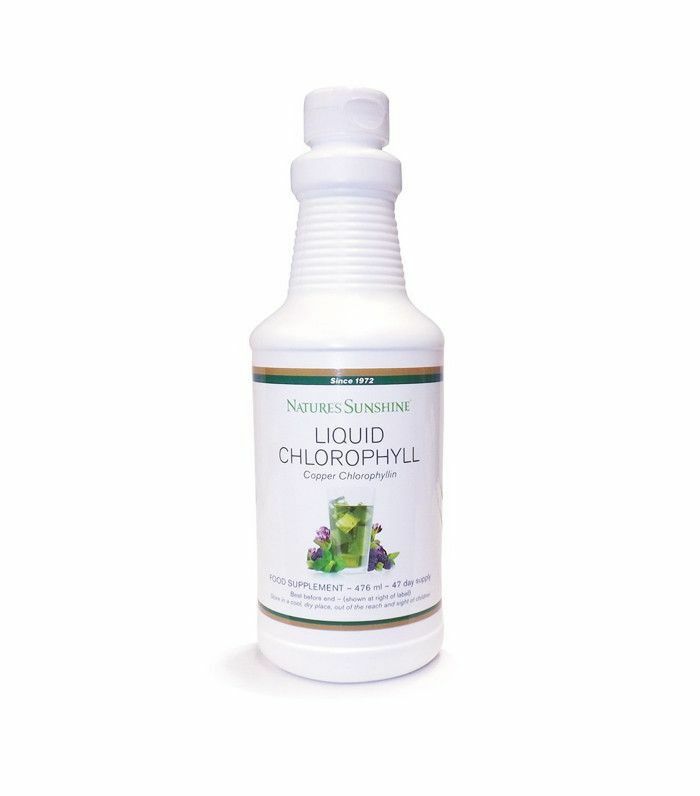 Liquid chlorophyll—I'm sure you've heard of it, but most likely it's a distant memory taking you back to primary school when you learnt about how chlorophyll, a light-absorbing pigment, helps gives plants their green hue and the energy to grow. That's great for plants, but now humans are harnessing the energising capabilities of this power pigment pre-workout. At one of London's most exclusive gyms, Bodyism in Westbourne Grove, each client is given a cup of what the team there lovingly describe as "pond water." The Bodyism clients include supermodels Lily Aldridge and Lara Stone, actress Emilia Clarke and designer Charlotte Olympia. And essentially, whatever they're having, we want in. Chlorophyll isn't new in terms of wellness; it's just not all that exciting to look at, which is why vibrant pitaya (dragon fruit) lattes, enticing açai smoothie bowls and energising green juices are what we tend to see more often on Instagram. But while it may look a little… meh, this water add-on is well worth drinking daily. 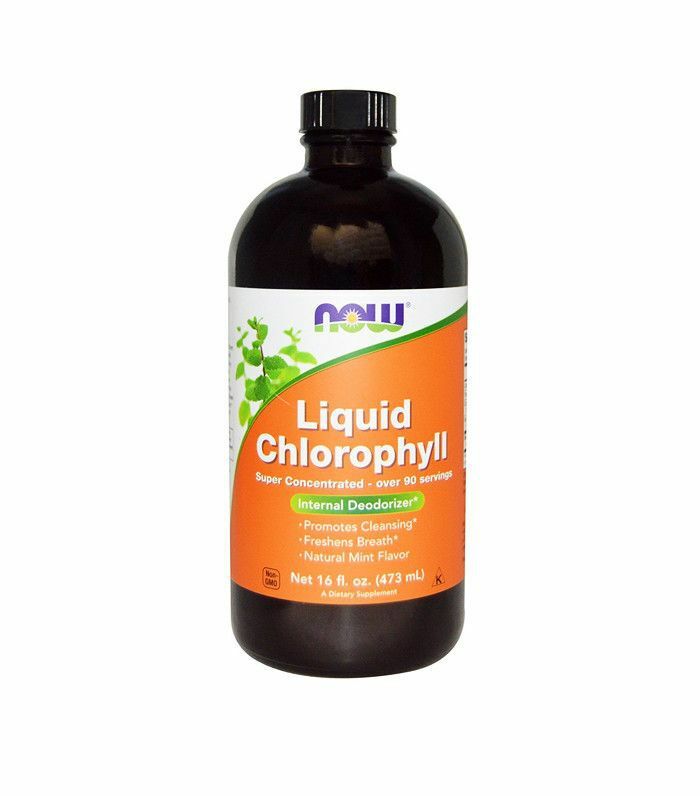 Keep scrolling to find out the many health benefits of liquid chlorophyll. So we know chlorophyll is essential for plants, but what about us humans? Why are big-name models sipping on this stuff at early-morning workouts in prestigious West London? "We use chlorophyll at Bodyism as it has a fantastic antioxidant capacity," explains James Duigan founder of Bodyism. Free radicals are released in the body during exercise, so it makes sense to bolster your system with free radical–fighting antioxidants before a workout. "It also has neutralising effects on the digestive system and helps keep the gut functioning optimally," adds Duigan. "It's also a wonderful way of balancing your pH levels, which helps reduce inflammation and calms the central nervous system—this helps our clients stay calm, de-stressed and energised." 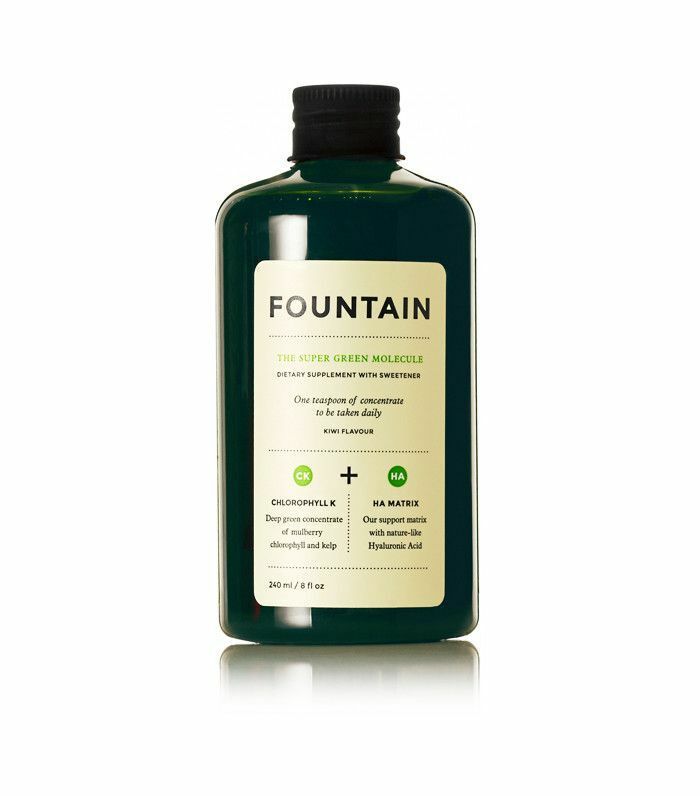 And it's not just Brits who sip the green stuff: Jennifer Lawrence's trainer, Dalton Wong, gives her liquid chlorophyll post-workout, while Hannah Bronfman told The Chalkboard Mag that she adds it to her energy drinks. Geri Hirsch, founder of website Because I'm Addicted, finds that a liquid chlorophyll beverage helps her through the 2 p.m. slump. Now, I know what your wondering: What does it taste like? Not a whole lot. 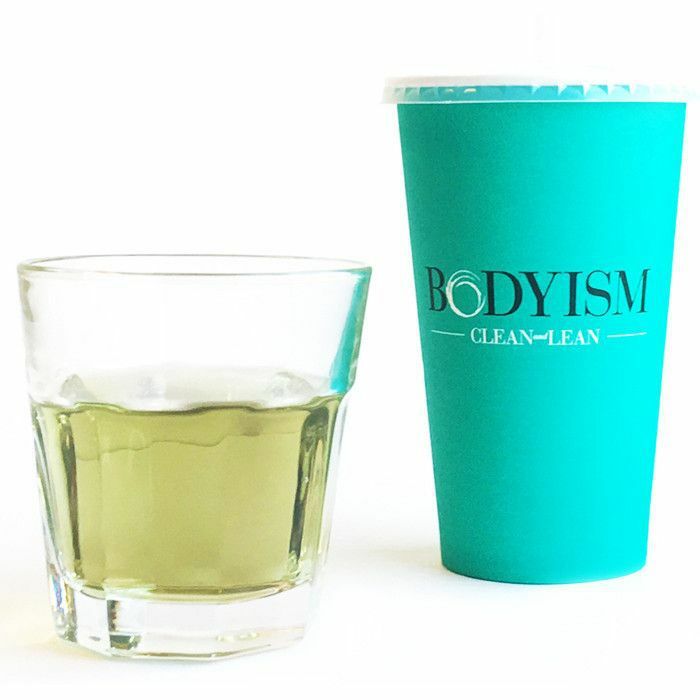 Bodyism uses Nature's Sunshine Liquid Chlorophyll (£16) which is infused with peppermint oil, so it adds a delicate minty flavour to your water (ideal for anyone who finds drinking water on a par with watching paint dry). One 2014 study into chlorophyll's link with weight loss and cravings found that supplementing with this green pigment daily markedly reduced body weight in overweight women and helped reduce levels of bad cholesterol. "Most importantly, it reminds our clients that small habits done daily have a really powerful effect on their bodies," explains Duigan. "One small habit leads to another good habit which leads to another until you are making daily decisions to improve your overall state of well-being." You may not have noticed liquid chlorophyll on your travels, but next time you're in your local juice bar, we bet you'll see it as an add-on option, and we recommend you go for it. Next up! Switching out this drink stopped me from snoozing. Is This Health Injection the Secret to Effective Weight Loss?